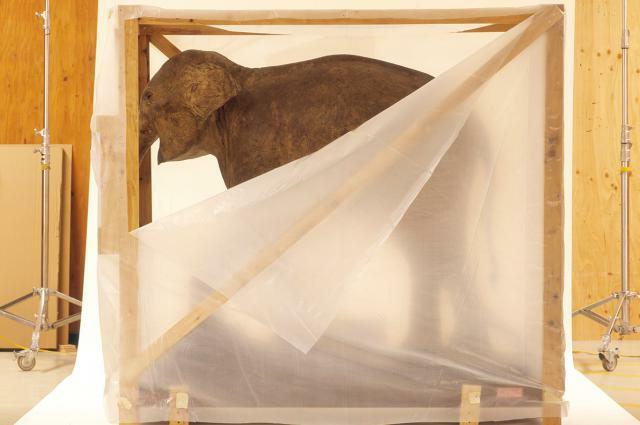 Mark Dion is not your typical artist. He is not well known for his paintings, or creating any physical art, but rather for sculpting his works through ideas and creative collaborations with some of the largest institutions worldwide. Dion has established himself as a forward thinking contemporary artist who can look at a museum’s collection and arrange it in a way that is often fun and thought provoking for visitors. To put it simply, he’s an artist of thought.